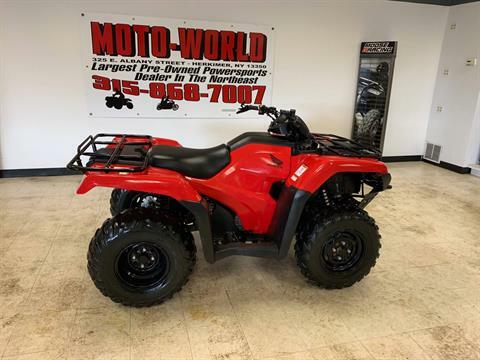 All Inventory For Sale | Moto-World ATV, Inc in Herkimer, NY. 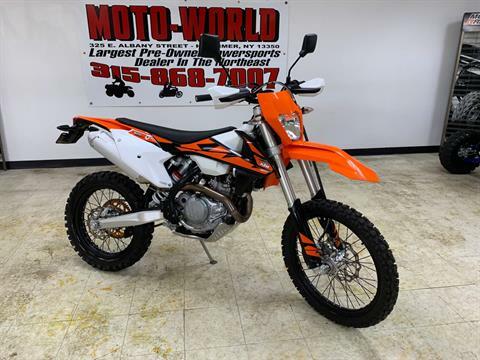 | Honda, Polaris, Arctic Cat, Kawasaki models, and much more! 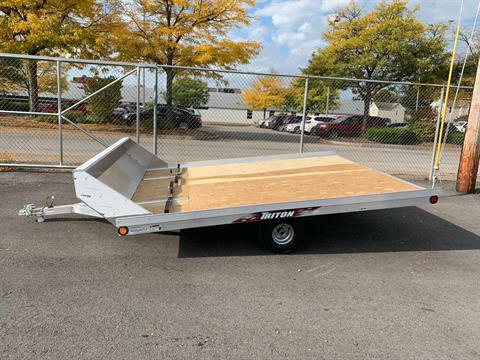 Triton TC Hybrid 11 Foot Trailer with Rear drop down ramp and side fuel door. 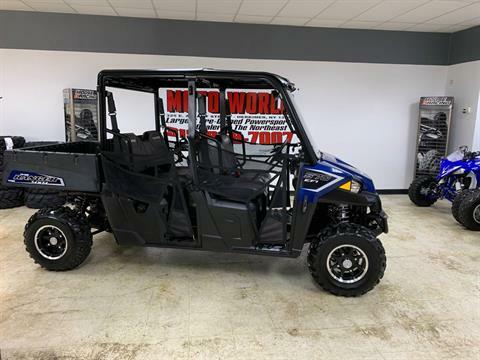 Comes equipped with Track Mats, Ski Guides, jack, and interior lights !! 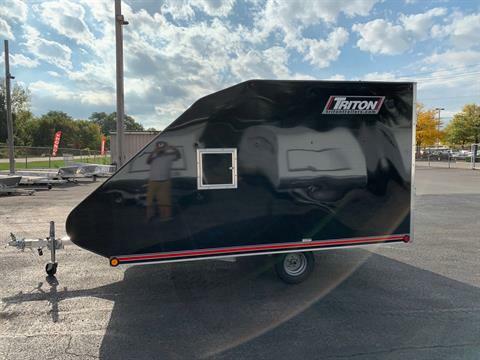 Triton TC 128 Trailer. 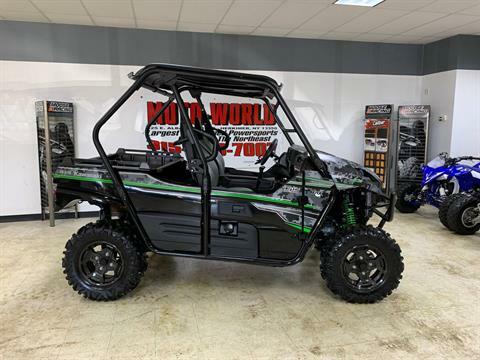 Completely loaded with track mats, ski guides, Aluminum mag rims, Side Door, Spring Assist, tongue jack, and lights !!! 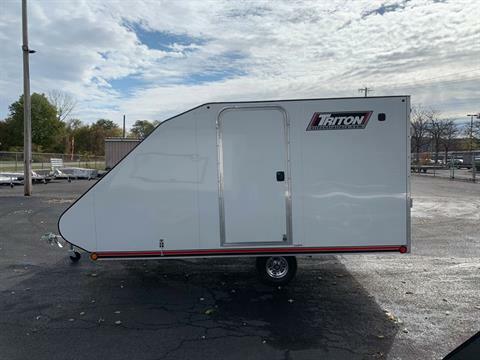 New Triton 10 Foot Snowmobile trailer with Salt shield and spring assist. 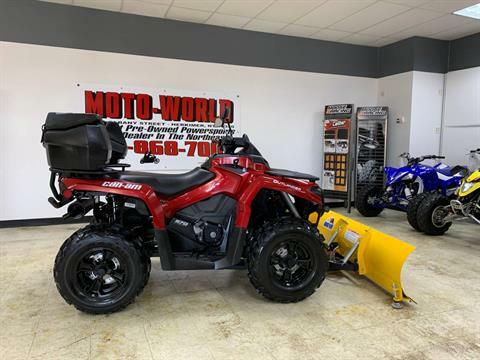 Like new Honda Rancher TRX 420 FM 4x4 EFI utility atv. Low miles and ready to GO !!! 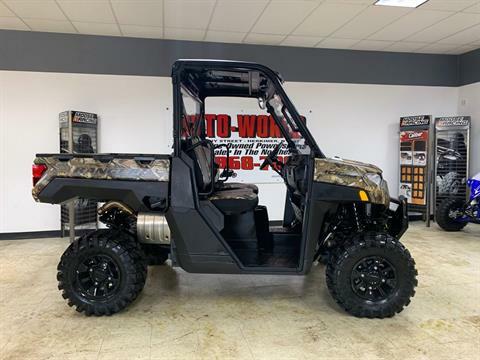 Only 169 Miles on this LE Camo Matrix Teryx 800 model. All stock and ready to GO. Complete service done! 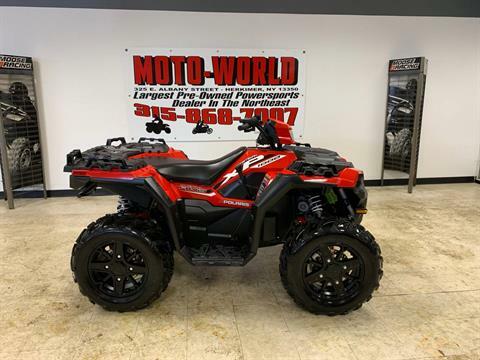 Only 28 Miles on this extremely powerful ATV. Power Steering. This thing RIPS !!!! 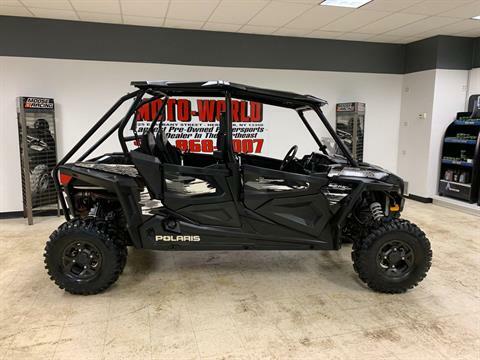 Only 85 Hours on this like new RZR -4 900 Power Steering. Half door kit, protection kit, half shield, and hard top. Ready to GO !!! 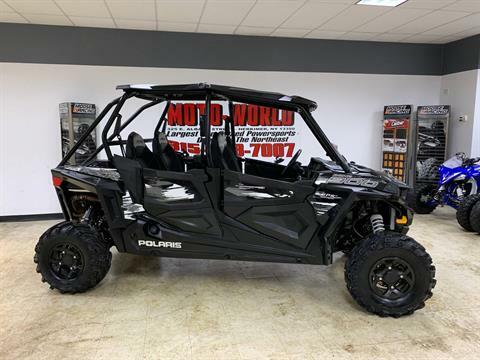 Only 1900 Miles on this RZR 4 900 4 Seater. Brand NEW Swamp Fox Tires., Complete Service just done. Half Windshield, Hard top and full door kits.